H&M is committed to ensuring that water is used responsibly throughout the company’s value chain. H&M does this to minimize risks in its operations, to protect the environment and to secure the availability of water for people. Water is a key resource for H&M. It is crucial in production of raw materials, such as cotton, and in textile and garment manufacturing wet process (e.g. dyeing and washing). About a third of the factories that make clothes for H&M using wet processes are located in areas already experiencing extreme water scarcity, or will be by 2025 – yet their operations depend directly on the availability of water. Being a global company with 4,498 stores in 66 markets worldwide and production offices in both Asia and Europe, the changing water world will affect a significant proportion of its customers, employees and people in communities where their value chain operates. This challenging combination of factors means that improving water use practices throughout the value chain is of huge importance to H&M. Corporations must look beyond the fence lines of their own operations and into the local water situation in their supply chain in order to really understand the water risks they face and how they should prevent and address their water impact. H&M is committed to ensuring that water is used responsibly throughout the company’s value chain. H&M does this to minimize risks in its operations, to protect the environment and to secure the availability of water for people. 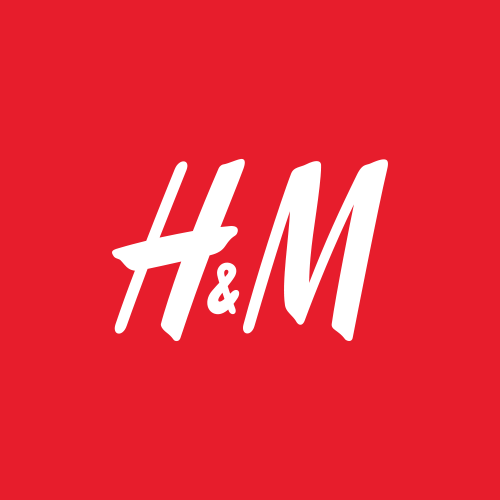 H&M is convinced that taking a leadership role on water issues through environmental and social water stewardship initiatives outside their fence line will help the company ensures its own growth whilst also enabling sustainable global development. H&M recognizes its responsibility to prevent and address human right to water and sanitation by ensuring responsible water use throughout their value chain. This includes ensuring the access to safe water and hygienic sanitation in its operations. H&M aims to ensure adherence to best practice recommendations, and look forward to integrate the CEO Water Mandate guidance on what it means to bring a human rights lens to corporate water stewardship efforts in its existing work. These commitments will apply to all entities within the H&M Group. In some markets of importance to H&M, the company have gone beyond their responsibility to respect. Through collaborations with organizations as WaterAid, who work to build local and national water and sanitation capacity and good governance, H&M aim to contribute to the advancement of human right to water and sanitation benefitting vulnerable communities. During 2012, WWF and H&M performed a comprehensive evaluation of all H&M´s efforts and challenges in connection to water and the environment, outlining where H&M can have the biggest positive impact. This formed the base of the new H&M water strategy as well as the water stewardship partnership with WWF, launched in January 2013. 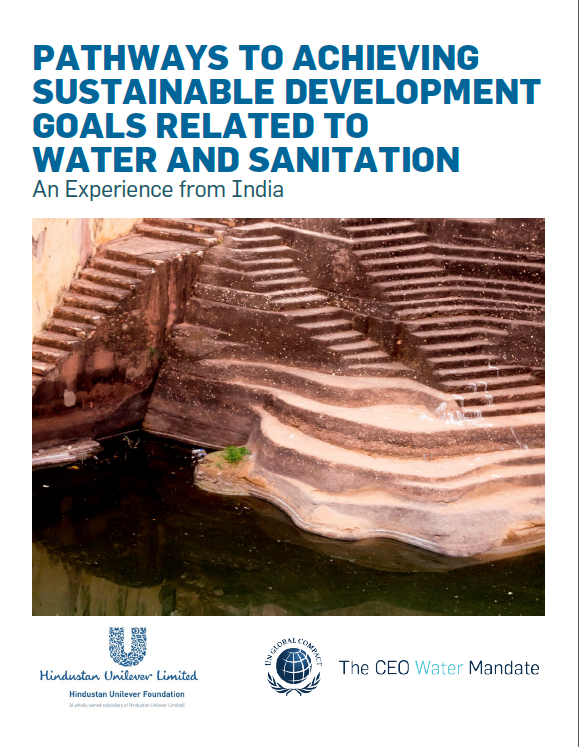 The water strategy includes over 30 water connected activities – ranging from choosing raw materials with lower water impacts to engaging with local governments to ensure that water is managed efficiently and sustainably and that the impact on people’s livelihoods and other human rights are addressed. 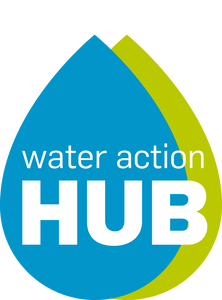 Connect with other groups working on similar issues or in the same region to meet long term water-related objectives through collective action.